Canals, boats and art merge for a creative voyage of discovery in Birmingham and the Black Country. 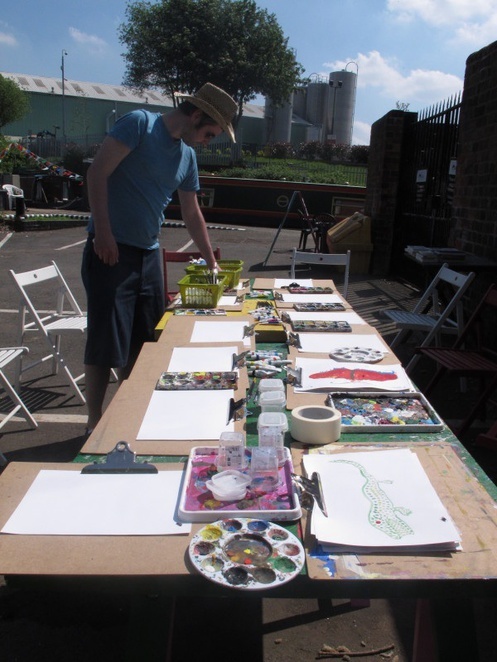 Ikon's innovative free art programme Black Country Voyages takes place on board a converted canal boat with the Ikon Youth Programme crew steering the barge around the region to get artistic with local people. London-based artist Jacques Nimki leads this year's programme and will transform the boat into The Black Apotheca – a floating laboratory of herbal concoctions derived from local plants. The plants ferment slowly over time and are housed in glass, reflecting light and colour. The boat also showcases drawings, recipes and objects, all relating to the business of apothecaries, plus a collection of lozenges, cordials, country wines, sorbets and teas that can even be tasted at selected events. Jacques Nimki's practice involves the use of wild plants to communicate ideas about environmental and cultural issues. He adapts archaic processes more commonly associated with the Victorian era of exploration and collection. 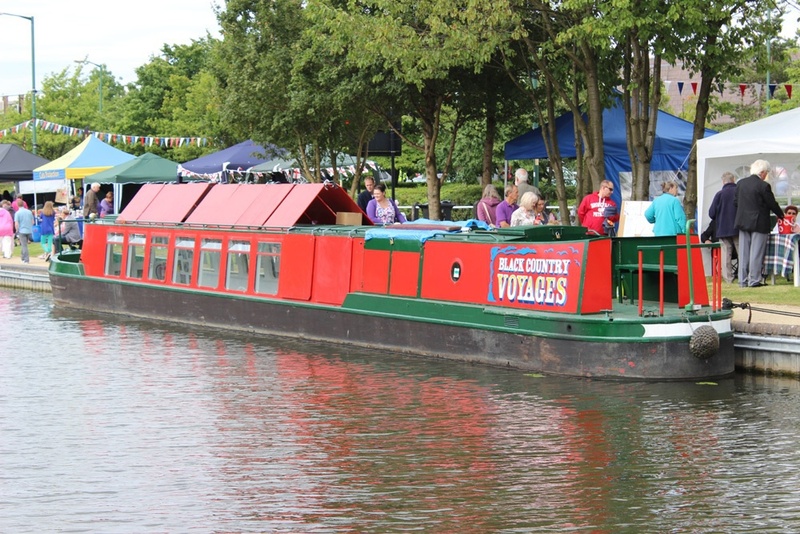 Special free events during the summer take place on board the boat from May 16 to July 11 from Stourbridge to Kings Norton. This includes at the Birmingham Canal Navigations Society summer boat gathering in Oldbury, the International Festival of Glass in Stourbridge, and community festivals across the Black Country. Ikon is a renowned art gallery in Birmingham city centre which has created off-site programmes in the West Midlands in order to develop dynamic relationships between art, artists and audiences outside the gallery. It is part of a three year art programme through the industrial canal routes, which is run in partnership with the Canal & River Trust and is supported by Arts Council Strategic Touring, Canal & River Trust and Sandwell Council. 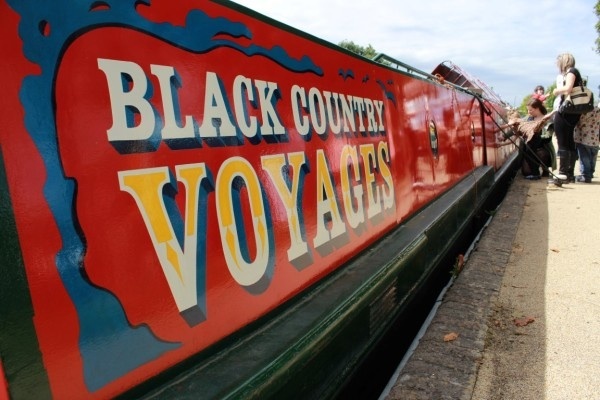 Ikon's Black Country Voyages programme sails into the region. The annual BCNS rally takes place at the historic Titford Pump House with stalls, refreshments and boat trips. Join Black Country Voyages for creative activities and to celebrate the launch of Jacques Nimki as lead artist for 2015. Black Country Voyages joins the International Glass Festival with sessions suitable for ages 6 and over. All children must be accompanied by an adult. Booking is essential by contacting The Red House Glass Cone on 01384 811280. Visit Black Country Voyages at the Longwood Boat Club for stalls, refreshments and entertainment. With music, crafts and stalls. This is a one-off event in Kings Norton with boat rides, local walks, food and refreshments. The event is organised by the Worcester–Birmingham & Droitwich Canals Society. For more information visit www.blackcountryvoyages.org or call Ikon on 0121 248 0708.